 NOTICE IS HEREBY GIVEN that the Ilwaco City Council will hold a public hearing on the amendment of development regulations, specifically the repealing of Ordinance 693 to allow for the adoption of a Development Fee Schedule by resolution. Hearing to take place at the regular City Council meeting on April 8, 2019, at or about 6:00 p.m. in Ilwaco Community Building Meeting Room at 158 N. First Ave. N., Ilwaco, WA 98624. All written and oral comment will be considered. Please contact City Hall, 360-642-3145, should you need special accommodations. The public is invited and encouraged to attend.